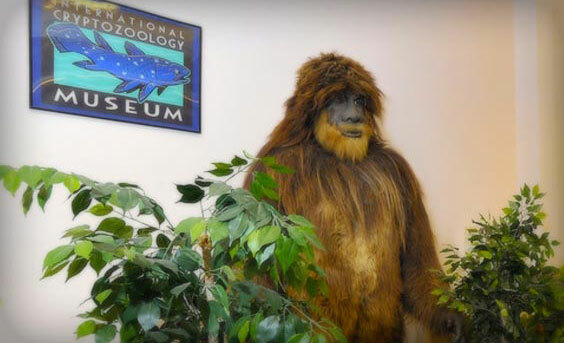 Loren Coleman's museum is the world’s only cryptozoology museum. Come visit year-round this unique gem in the beautiful city of Portland, Maine. Join our nonprofit educational and scientific mission. 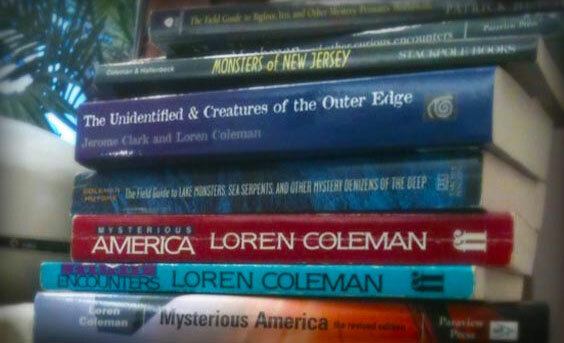 Loren Coleman Books will provide you with both new and out-of-print literature pertaining to cryptozoology, the study of hidden animals such as Bigfoot, Yeti, the Loch Ness Monster, and other cryptids. Join Brett Parker as Loren gives him a tour of the International Cryptozoology Museum. 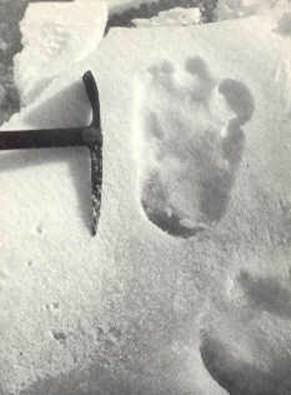 See examples of the Bigfoot casts on exhibit. “There is no more-respected source in the field of cryptozoology than Loren Coleman.” ~ David Pescovitz of Boing Boing. voice.” ~ Guy Edwards of Bigfoot Lunch Club. 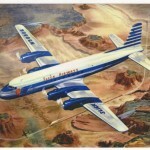 Come fly with Loren Coleman at his new blog.